Donnie began his career at age 15 at WJLB-AM radio station in Detroit, Michigan, where he remained for eight years. There he was known as Donnie "The Love Bug" Simpson and he he quickly became a teenage idol. He had the #1 show in Detroit, but he was so young he couldn’t even do his whole show live. His show was from 8 p.m. to midnight, but child labor laws didn’t allow him to work past 10:30 p.m. So Donnie had to go to the station after school, record his last hour and a half, go home, have dinner and do his homework. Then, go back to the station and go live from 8 p.m. to 10:30 p.m., put the tape on and go home. In 1977, Donnie relocated to Washington, D.C., where he began working at WKYS-FM, known then as "Disco 93”. He began as afternoon drive host, but in 1980 he moved to morning drive shortly after becoming the station's program director. Under his guidance the station caught fire and went from 16th place to #1 in less than a year. He ushered in a new format that he refused to let the media label. When pressured to call it something by the press, Donnie famously said, “We were Disco and now we’re Disdat. Some of dis and some of dat.” He always believed people's ears were wider than programmers gave them credit for. He didn’t hesitate to fill those ears with everything from Michael Jackson and Funkadelic, to Elton John and Led Zeppelin. Donnie received two of Billboard Magazine's most prestigious awards in 1981. They named him Program Director of the Year and Air Personality of The Year, an unheard of double whammy! In 1993, Donnie took his show to another Washington, D.C. radio station, WPGC 95.5FM, where once again he had unprecedented success. The ratings soared to a 10 share, which is unheard of in major markets. He held down the morning drive from March 1993 to January 2010. 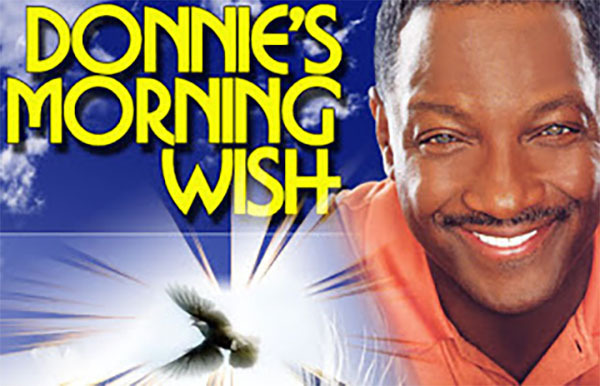 His favorite feature on the show was Donnie's Morning Wish, a feature which helped listeners with funds for Christmas gifts, mortgage payments, medical care, trips to see relatives, or whatever their wishes were. After a year-long battle with the station over Donnie’s freedom to play whatever he wanted, he refused to let someone create their version of him, so he retired. When Donnie left the Washington D.C. radio airways in 2010 culminating a 41-year media career in radio, television and movies, the biggest question asked was, “What’s next for Donnie?” He seemed content running what he called his shuttle service, “shuttling grand babies back and forth.” But five years later his first and second loves -- radio and television came a calling. 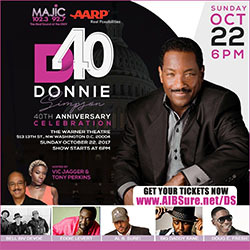 Media conglomerate, Radio One, Inc., the only African-American owned and targeted diversified media company in the country, tapped its radio broadcast company and its cable network, TV One, to bring Donnie Simpson out of retirement and back on-air in DC on WMMJ, MAJIC 102.3 FM and on TV One for Donnie After Dark. 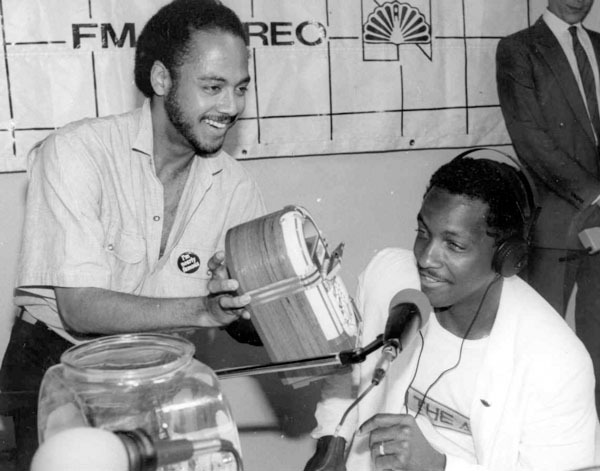 The agreement for both radio and television had Donnie hosting afternoons (3p – 7p) on MAJIC 102.3 and a collaboration between TV One and Donnie Simpson Productions to create programs that will have Donnie back on TV. 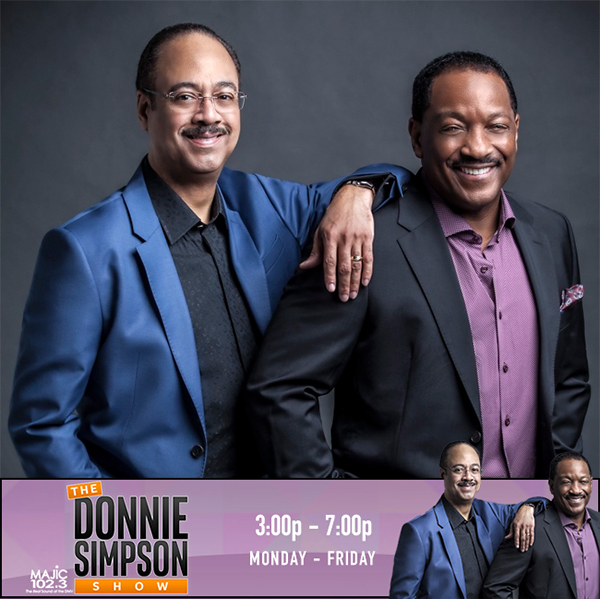 On January 16, 2018, WMMJ-FM, MAJIC 102.3 and 92.7, The Real Sound of the DMV, announced the reunion of Tony Perkins with radio and television icon Donnie Simpson. 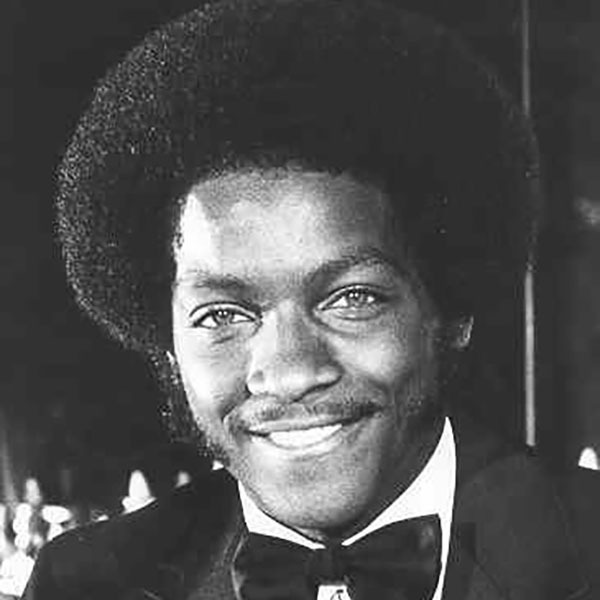 Perkins previously served as Donnie’s producer and co-host from 1985 through 1992 when he made the move to television as meteorologist and later news anchor at Fox’s WTTG Washington. Perkins later served as weather forecaster on ABC’s Good Morning America from 1999-2005 before returning to WTTG where he currently serves as a news anchor. Perkins said, “Getting back together with Donnie is literally a dream come true. We’ve talked about the possibility many times over the years, but the timing was just never right. But every time I’ve joined Donnie on the air during these recent years, we’ve always had a blast!"